You Don't Come To Us, We Come To You. Located in Pharr, TX, we’ve been serving the Rio Grande Valley communities since 2002. Our friendly and knowledgeable staff will treat you like family and provide you with the best care. 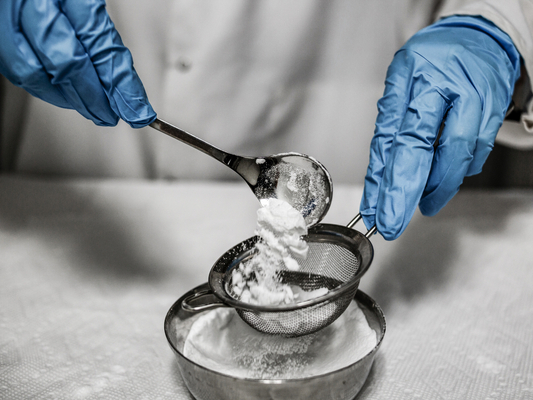 We believe that being a local independent pharmacy means providing healthcare and compounding services to our patients that are customized to meet their needs. Whether it’s prescription medications or over the counter products, we are here to answer any and all of your questions. Did you know that Texas Scripts offers Valley Wide delivery for our patients medications? Give us a call today to learn more about all of our professional services! 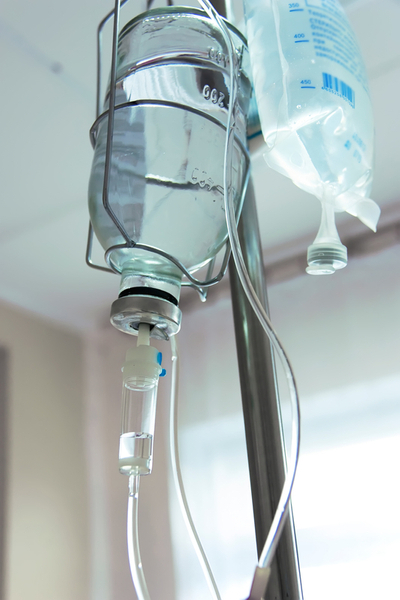 We specialize in IV infusion services, call us today for more details. 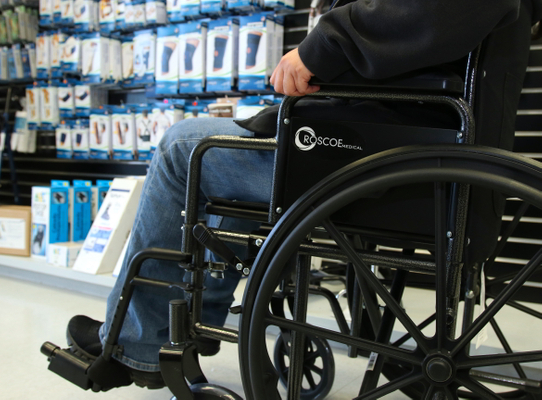 We have a large line of Durable Medical Equipment, call us today for more information. Not all medication is a one size fits all. Learn more about our ability to customize your medication. 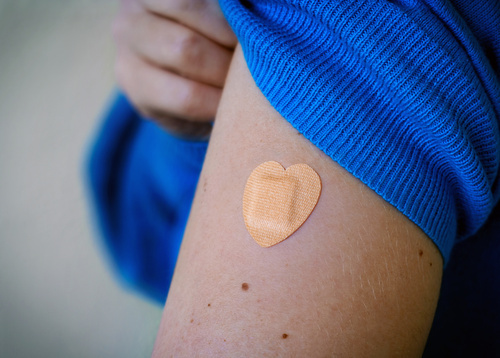 Our main focus is to help you and your loved ones stay up-to-date on the recommended vaccines. 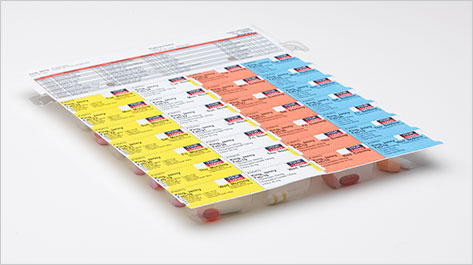 Our delivery service helps ensure you always stay on track with your prescription regimen. We deliver to the Valley Wide area. Search and download PocketRx put in our pharmacy's zip code and select "Texas Scripts"